NO EXCEPTIONS. Any stories submitted over the word limit will not be considered. Fiction from all genres (contemporary, science fiction, fantasy, literary, mainstream, western, etc.) will be considered so long as it is flash fiction. 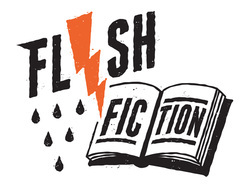 Local Gems Press is proud to announce our first Long Island flash fiction contest. 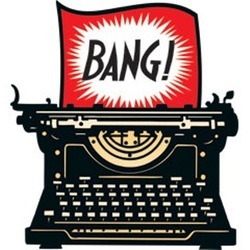 Open to all Long Island writers, this contest seeks out short pieces of fiction, 1500 words or less. Additional Prizes may be awarded. Pieces submitted will also be considered for a print publication once the contest is done.